My Bet Casino was started in 2003 and has become popular over the years. It allows users form many parts of the globe to register and play games. The casino offers popular games. The casino is one of the perfect places one can enjoy good online casino games that take care of gambling needs a player has. With the promotions and bonuses offered, the casino has created a good reputation for itself. Jackpot slots available include Arabian nights, 5 dazzling hot and 40 superhot that could see you win millions of dollars. Others include Aztec glory, book of magic, burning hot, cash splash, cosmic fortune, daredevil, divine fortune, flaming hot, joker millions, jackpot piñatas, majestic forest, kingcashalot, mega glam life and others. More than 150 slots are available for slot lovers. Well known video slots provided at the casino include starbust, gonzo’s quest, spinata grande and blood suckers. Video poker games provided for include All American poker, Aces and faces power poker, Aces and eights poker, Aces and faces poker, Deuces wild poker, Deuces wild double up poker, Jacks or better poker multi-hand, Joker wild double up poker and Jacks or better poker. At My Bet Casino, all games are provided by live dealers to give players cool experiences. The games include roulette, blackjack and baccarat. Others include live three card poker, live casino hold’em, live blackjack VIP and live baccarat VIP. New players get a 200% welcome bonus of up to €200 with a wagering requirement of 35×. One also gets free 100 spins that are completely wager free. The bonus is valid for thirty days. Video poker, classic blackjack, poker games, casino war, sic bo, parlor games, other roulette, craps and American roulette do not contribute towards wagering requirement. A minimum deposit of €10 and maximum bet of € 5 on slots contributes to 100% towards wagering requirements. All other games contribute 20%. Distinctive promotions are provided for daily where players do not have to make a deposit but completing an objective after which they will be rewarded.  1 comp point if offered for 10 chips for playing novomatics, video poker, fun games or slots. 1 comp point for 50 chips for playing all other games. 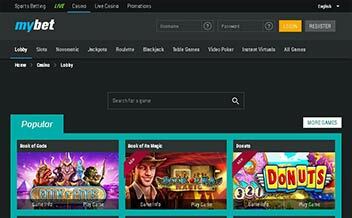 My Bet casino is constantly adding new games, promotions and bonuses on their site. It is very crucial for players to have the latest details on games, tournaments ad promotions to not only become regular but also win amazing prizes and money. It is for this reason that the section has been dedicated to provide latest news and information that is crucial to regular and interested players. The main software providers include NetEnt and Elk studios. 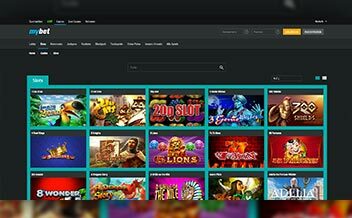 Other providers include cryptologic, Thunderkick, Novomatic, Aristocrat, Edict, Nyx interactive, Blueprint gaming, Ho Gaming, NexGen gaming, 1×2 gaming, core gaming, blueprint gaming, leander games, Merkur gaming, big time gaming, inspired gaming and any others. Withdrawal limits are set at 10 000 EUR per day. My Bet Casino is available on personal computers and mobile phones. 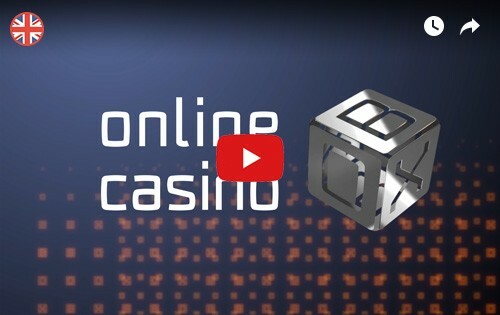 Gamers can access the casino by use of a web browser. The web version offers players with different types of games. The web browsers you can use include Mozilla Firefox, Google chrome, safari, opera and others. 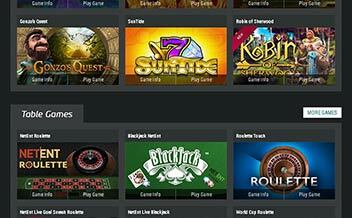 The casino offers desktop versions for Android, windows and Mac OS operating systems. Android and iPhone versions for mobile devices is also available. The casino website is good looking with blue and white colours. The site is easy to navigate with different features provided for at the homepage. This makes it easy for both regular and new players who do not have to waste time searching for the selection they are interested in. This substitutes the lack of the search box in the homepage. Players with personal computers can enjoy games provided for by the casino without setting foot outside of their homes. Players with smartphones and tablets can access the casino and play provided games. The casino employs SSL encryption for every connections protecting information coming form and going to the casino server. The casino also uses random number generator generated at time of request for all games. The technology uses the recognized lagged Fibonacci method meaning that it cannot be predicted or influenced by gamers or any other individual. The method is regulated by government regulating authority. IBAS which is an independent organization listens to disputes between players and the casino. Players can therefore rest assure that their gambling information is secured. The casino understands that customer support is very crucial and must be provided for at all times. They offer clients with customer support using a number of methods including a live chat. It is an easier and direct way for players with concerns that need to be addressed as soon as possible. Another option is writing an email and waiting for the support team to answer you. A FAQ section is available if a gamer prefers to find their own answers themselves. You can also directly contact the casino through the international telephone numbers offered at the site. The casino has impressive game selection, bonuses and banking options. The casino however could do better by providing bigger NetEnt jackpots that could draw more players. 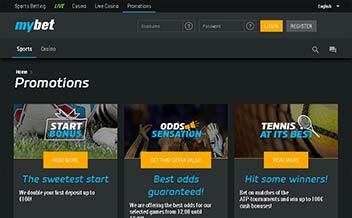 The wagering requirements are not flexible but there are other promotions you can count on. My Bet casino has a great usability and tons of variety with legitimate operations that gamblers can count on.